In over 25 years as a litigator in California, Iranian attorney Ken Behzadi has handled hundreds of criminal and civil matters, ranging from misdemeanors to complex, serious felonies. 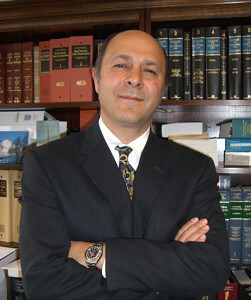 His work encompasses cases at both the state and federal levels. Ken is a native of Iran and is fluent in Farsi. As an Iranian immigrant himself, he is keenly aware of the special considerations and issues facing immigrant clients in Los Angeles.